FILE PHOTO: Potential 2020 U.
WASHINGTON (Reuters) - U.S. 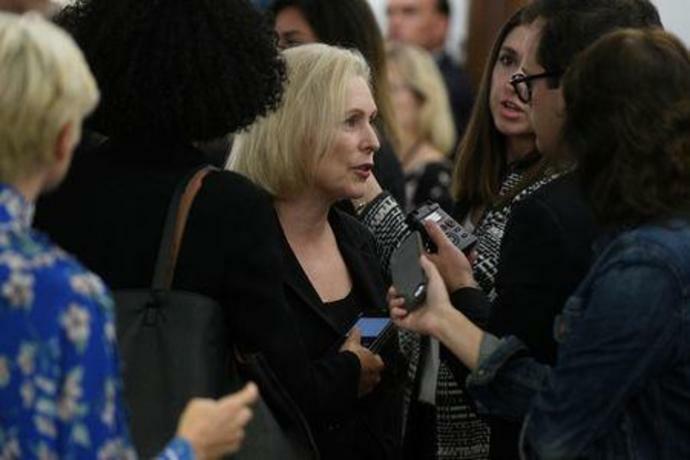 Senator Kirsten Gillibrand formally launched her presidential bid on Sunday morning, announcing she will deliver her first major speech next week in front of Trump International Hotel in New York City. "We launched ourselves into space and landed on the moon. 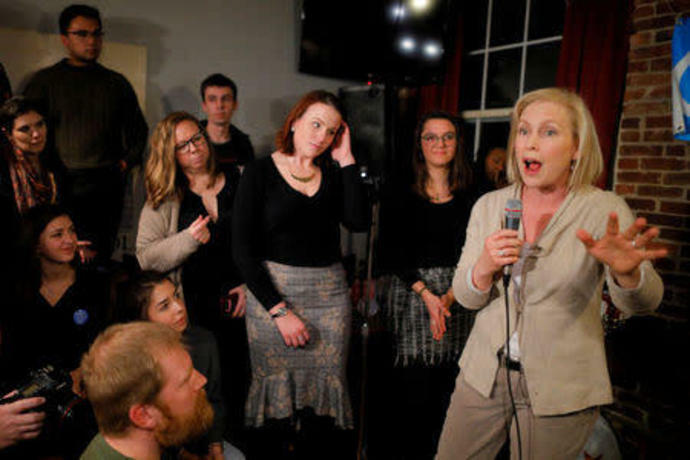 If we can do that, we can definitely achieve universal health care," Gillibrand said in the video. "We can provide paid family leave for all, end gun violence, pass a Green New Deal, get money out of politics and take back our democracy."